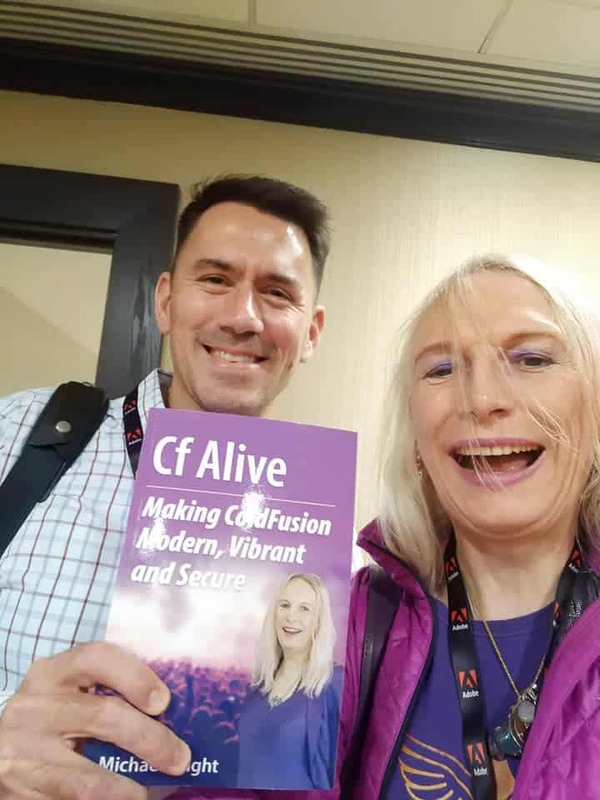 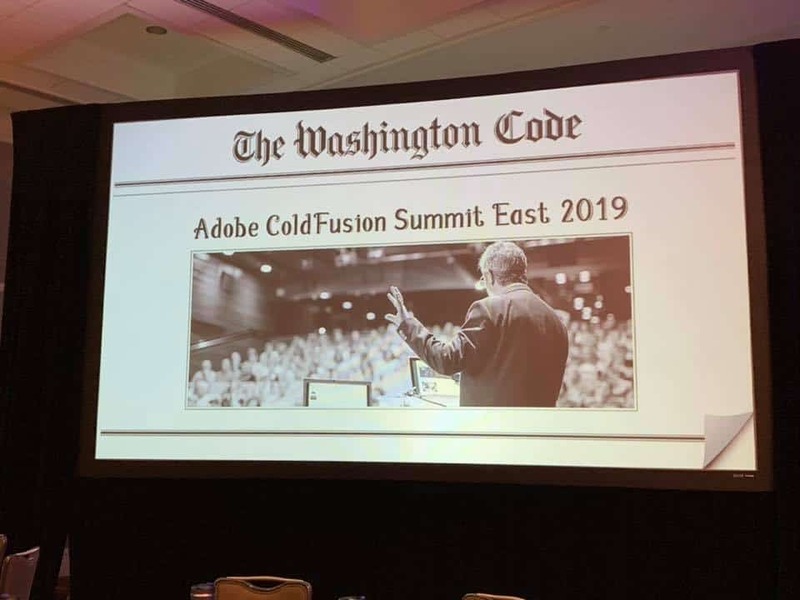 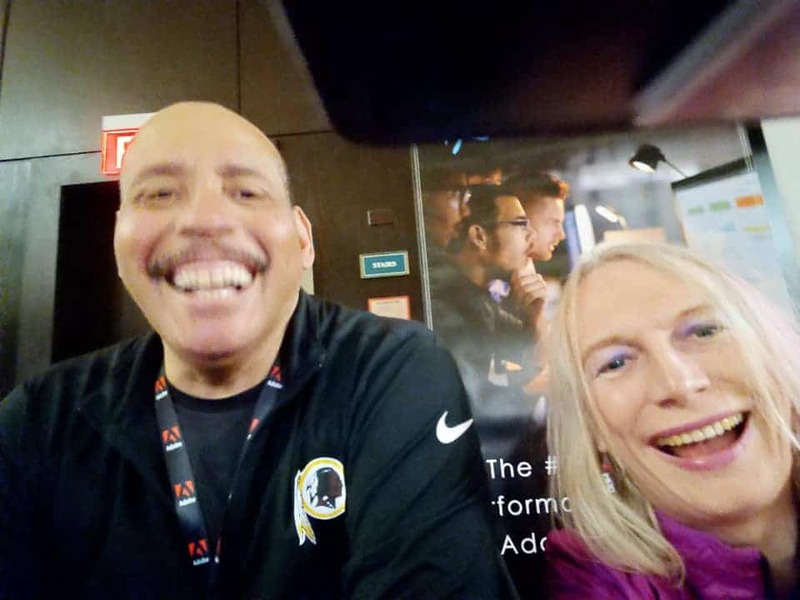 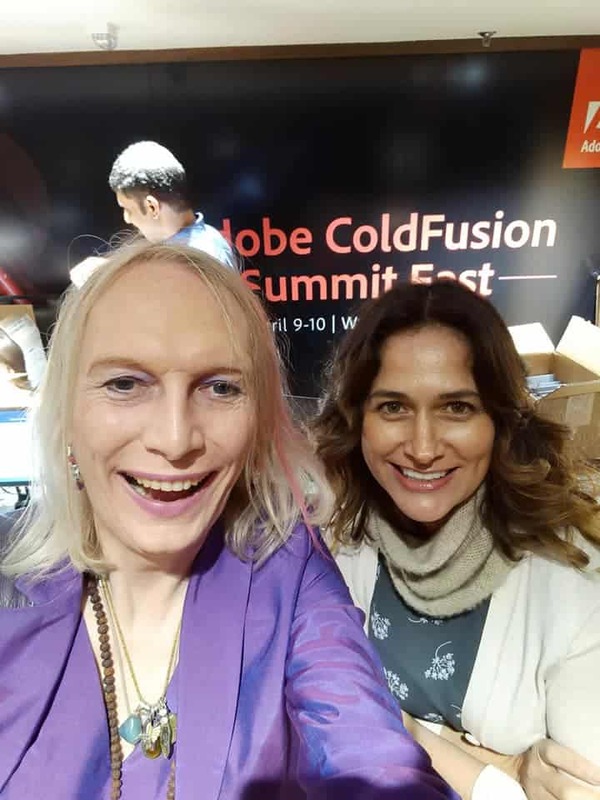 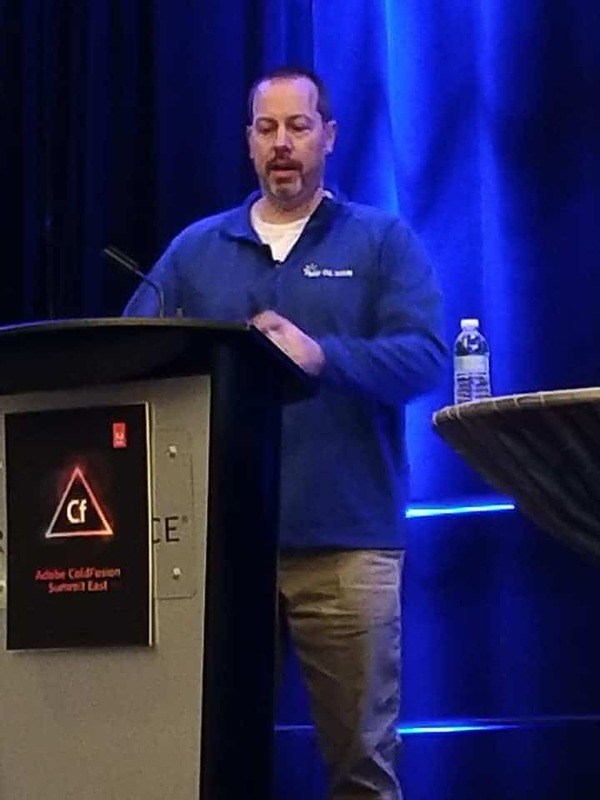 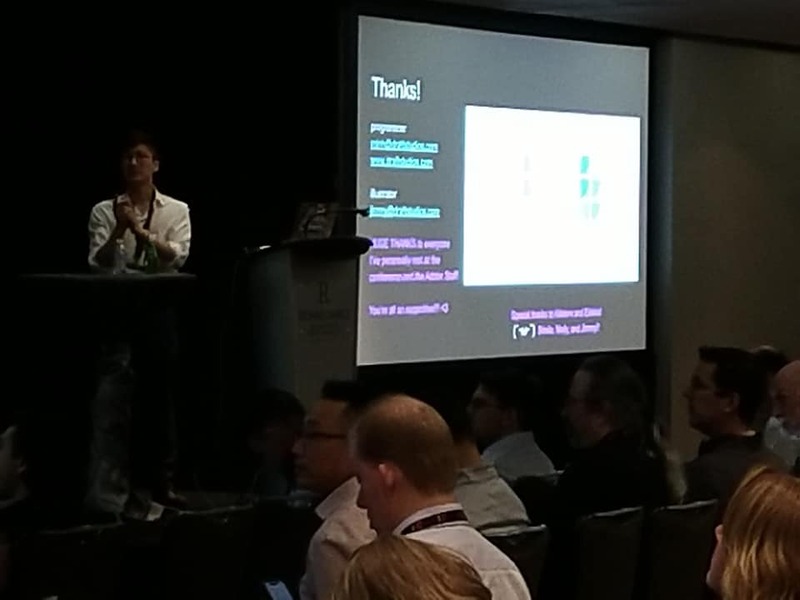 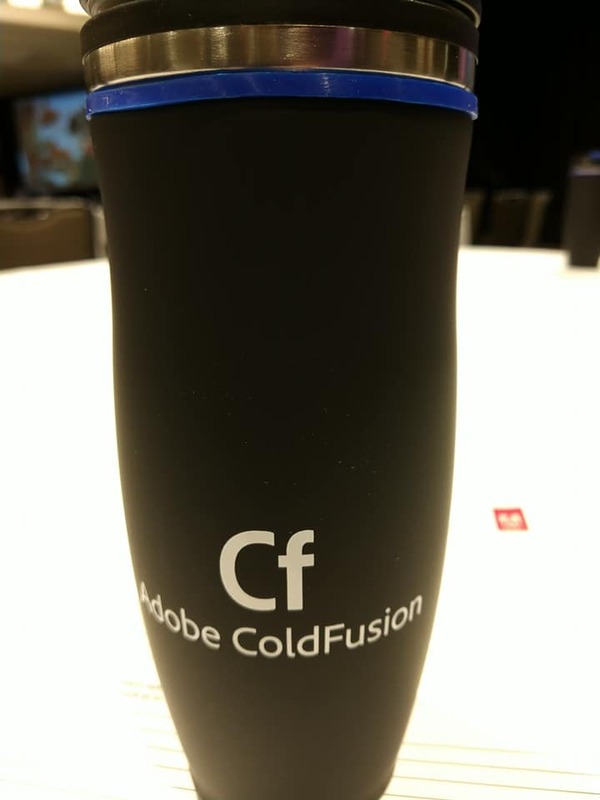 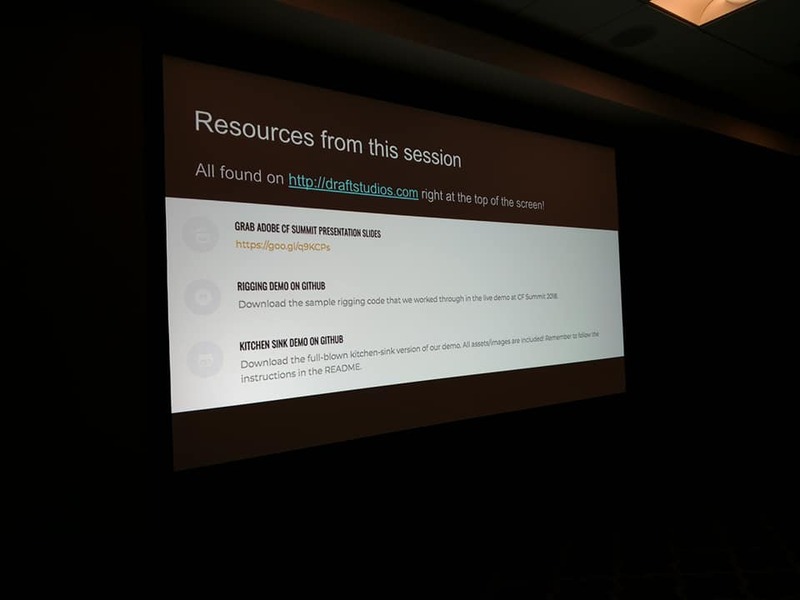 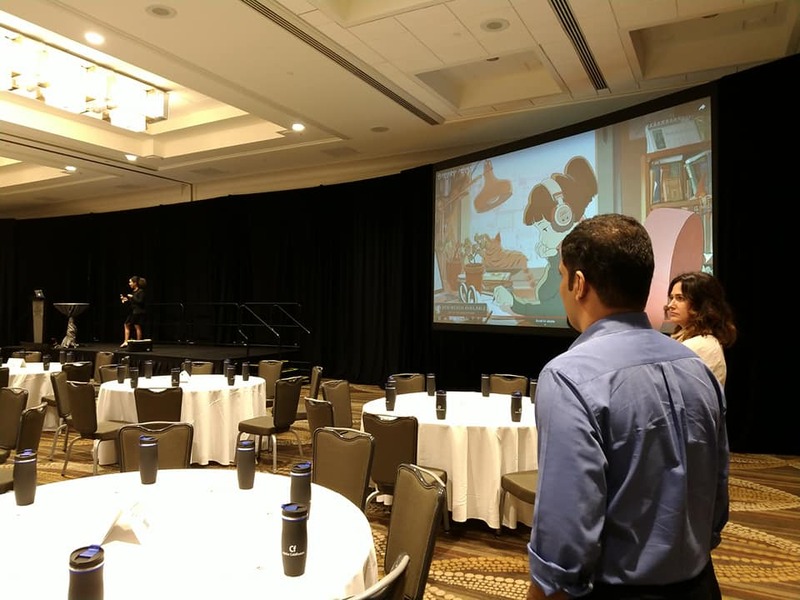 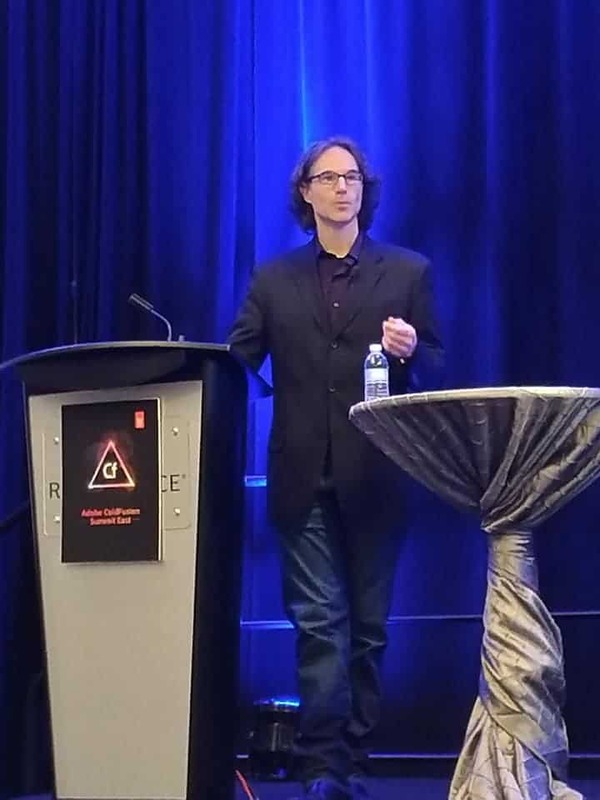 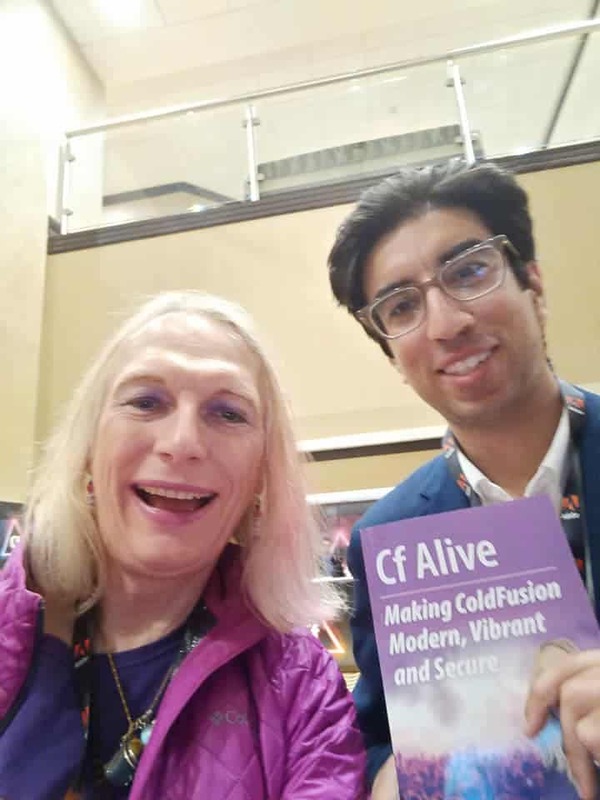 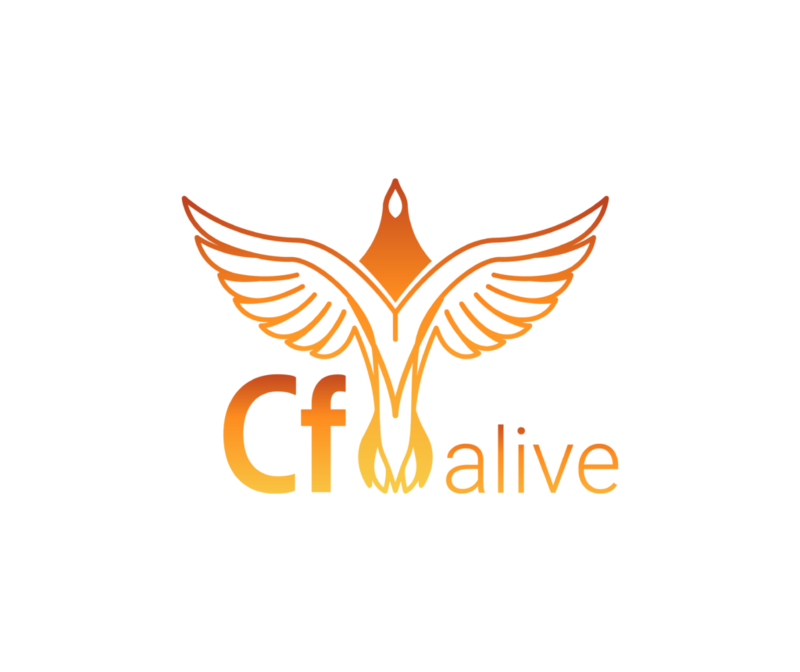 Adobe ColdFusion Summit East 2019 was awesome! 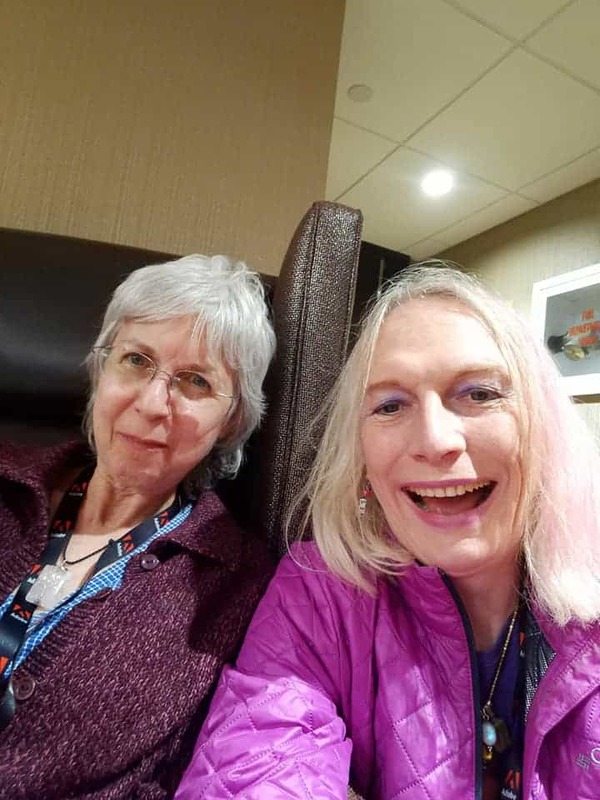 Pre-Conference Workshops on April 09 Were Very Inspiring! 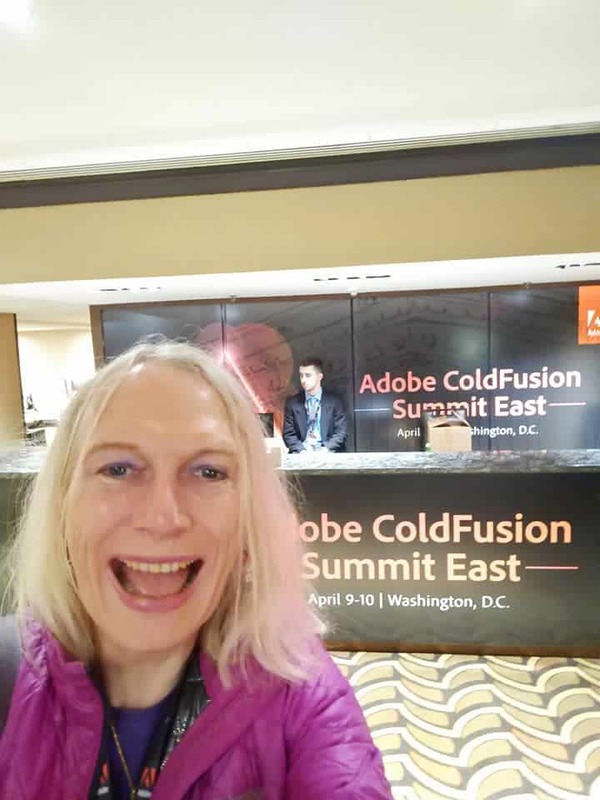 So, the 2019 conference season kicked off with a great showing!